Beth had returned from one hell in Kuwait. She had escaped the reign of Saddam Hussein and his guard and came back to her native United States to start anew. She found a house where she thought that not only could she spread out and restart her business, but there was also an old church attached, which gave it character. Little did Beth know, the church... and the house had been infested with secrets of pure evil.... Plus: a bone chilling actuality of the first ever recorded exorcism on Theater of the Mind!! Order Beth's Book: https://www.amazon.com/Woman-Beneath-Tree-Account-Haunting/dp/0578215993/ref=sr_1_3?ie=UTF8&qid=1549698158&sr=8-3&keywords=The+Woman+Beneath+The+Tree See Beth's Exorcism Videos: https://www.facebook.com/The-Woman-Beneath-the-Tree-545247945952005/?eid=ARCLX82e4lszCm3tgImEW9aw_Sj7N_8aT9MRFpLLEQUWhnxRKL1MGlRC_S50z5X4KerqXBp-7UTLnshi Support our sponsors for great deals! TRUE CASH from TRUECAR is something you need to check out for yourself. It has never been easier or faster to get a TRUE VALUE on your car and you can do it from the comfort of home at www.TrueCar.com Trying to solve your own life's mysteries? Psychic Source is a 24/7 phone, online chat and video psychic service. Your first three minutes are free plus it's only .83 cents a minute for a reading up to 30-minutes. 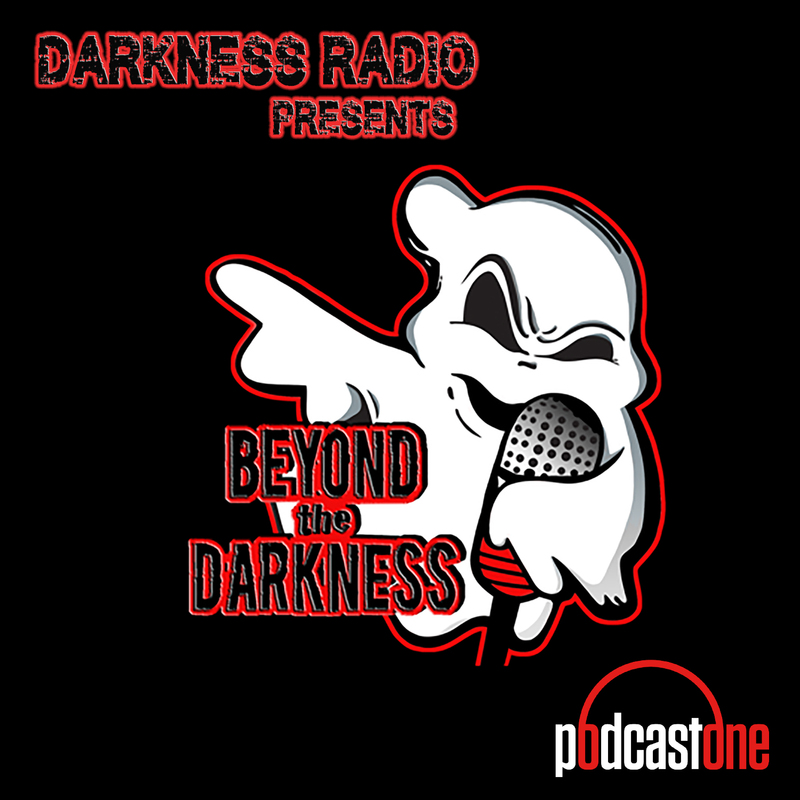 Just mention promo code DARKNESS when you call 1-800-355-9214 or sign up online at psychic source dot com. To order Valentine's bouquets, arrangements and more starting at $29.99, go to 1 800 Flowers.com, click the radio icon, and enter code DARKNESS!